Between them, these two laws require massive rulemaking efforts, tending to pull in opposite directions: more regulation for some entities under Dodd-Frank, and less regulation for other entities under the JOBS Act. During 2013, the five-member SEC experienced substantial turnover, with 3 new commissioners: chair Mary Jo White assumed office in April (after serving as a federal prosecutor and long-time private attorney), and members Michael Piwowar (coming from a series of economic and policy positions, most recently senior staff jobs to Republicans in Congress, including work on Dodd-Frank) and Kara Stein (coming from a series of senior staff jobs to Democrats in Congress, including work drafting Dodd-Frank) in August. With those changes at the top, SEC continued to struggle to organize and apply its limited staff resources, and to respond to forceful lobbying pressures (directly to SEC, to and through Congress, and in market-related media). With these constraints, SEC met dozens of rulemaking deadlines but missed dozens of others. January (effective 3/25/13) – add requirements for broker-dealers and “paying agents” to implement specified searches for lost customers, to ensure that payments are made. (December (effective 4/1/14) – adopt rules (jointly with other financial regulators) restricting banking entity and nonbank financial company ability to engage in proprietary trading and have certain interests in, or relationships with, a hedge fund or private equity fund. July – Court of Appeals vacates SEC’s Resource Extractor issuer reporting rule, finding SEC misapplied its authority (read my earlier blog). 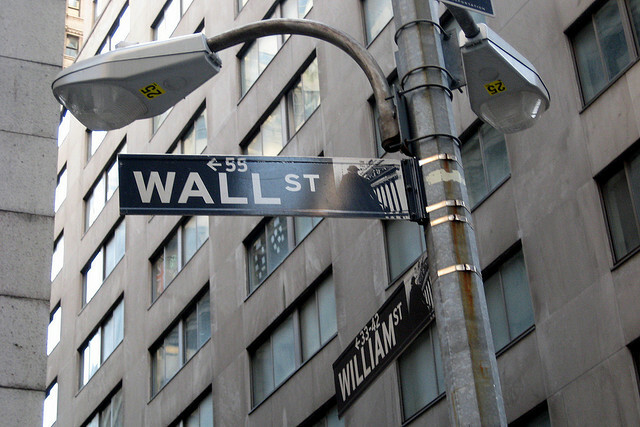 During 2014, SEC is planning to finalize the proposed rules identified above, and to propose and/or adopt additional rules required by Dodd-Frank and the JOBS Act. Jon Elliott is President of Touchstone Environmental and has been a major contributor to STP’s product range for over 25 years. He was involved in developing 16 existing products, including The Complete Guide to Environmental Law and Workplace Violence Prevention.